Labor Day is here once again. 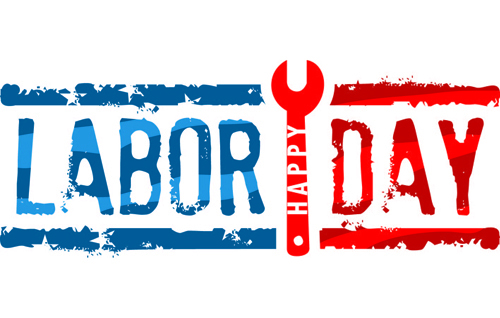 This holiday is the one day of the year that celebrates the workers, the people who make our country run. Like many holidays, the true meaning of it often gets overlooked. Of course we love one last weekend at beach, but we need to remember the true meaning of the holiday. For decades, workers banded together to fight back against corporate greed and to ensure safe working conditions. These struggles allow us to go to work everyday and come home in one piece. Thanks to them, we are now able to collectively bargain our contracts and our members are able to provide a middle class lifestyle for our families. This Labor Day, lets take a moment to remember these fights and realize that they are not over. We must continue to fight to protect our jobs, to protect our wages and to protect our lifestyle. While some people may say that unions are a thing of the past, every Local 601 member knows that is simply not true. On Monday, lets celebrate the victories that our workers achieved this year and remind the next generation that this barbecue, vacation, and school supplies were not paid for by the generosity of the boss but came from your hard work and labor. I hope everyone has a great Labor Day.